The suburbs, more than the big cities, need to get in touch with the world and the opportunities existing at European level that often struggle to enter the peripheral fabric. 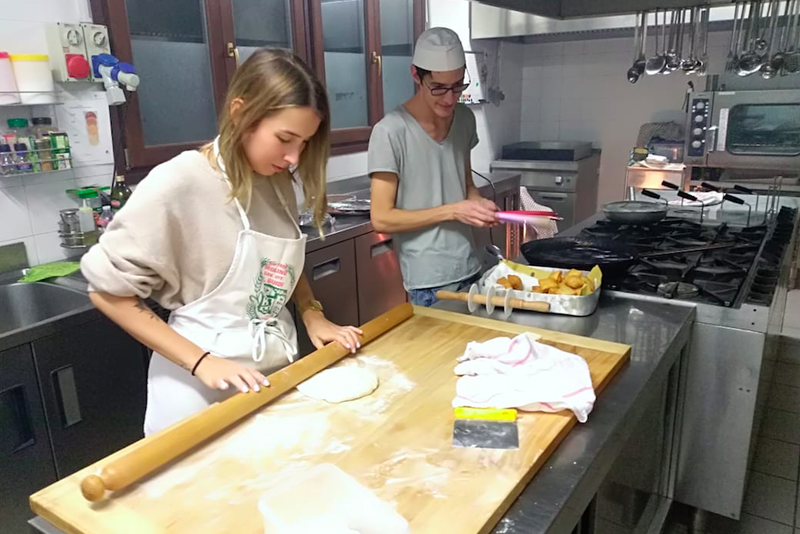 Even more, young people living in the outskirts of the city of Bologna, often suffer from the distance from large centers and flee to look for other stimuli, impoverishing those territories more and more. For some years now the metropolitan city of Bologna has been investing in the suburbs, making them more attractive places, with more infrastructures and services. Although this is already a sign of attention, it is not enough to provide young people with the tools and opportunities they need for their emancipation and the escape does not stop. SuburBANG! is an EVS project to give a sign to those young people, rejuvenate and open the world to the world itself, bringing a breath of Europe there, trying to give the same possibilities to those who live far from the most dynamic centers. 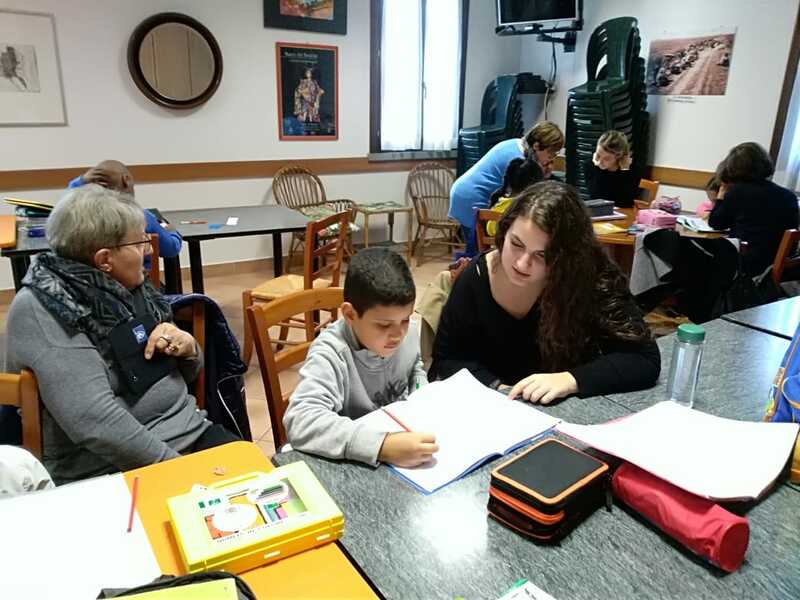 The study “Studio sull’impatto del volontariato transnazionale attraverso il Servizio Volontario Europeo” has shown that Voluntary Activities for young people, in particular with fewer opportunities, represents a rematch on themselves, as it allows them to acquire skills in different ways not conventional, more in line with their way of learning. It increases their interpersonal skills and can improve employability and future job prospects, leaving the isolation. Indeed SuburBANG! aims to give a strong signal, to show how even a provincial territory can give to its young people, without those who can not wait to leave or end up in a few non-recommendable tours. And young people directly involved can only come out stronger, aware of their potential, developed or discovered through voluntary paths and social inclusion of value. The project involved the involvement of young people, even with fewer opportunities, and allows them to make a significant and protected experience abroad that allowed them to acquire skills and knowledge that are important for their future, through an active and non-formal learning methodology, whose planned and shared results were visible and promoted on various levels and usable by anyone interested in implementing or knowing similar experiences and activities, thus reflecting the objectives of the Erasmus + program. 6 volunteers from Spain, Germany, France, Portugal, Greece and Romania were involved. Half of these represented economic, cultural and geographical difficulties.